Home Science & Technology Have we found a New Earth in a Faraway Solar System? Have we found a New Earth in a Faraway Solar System? 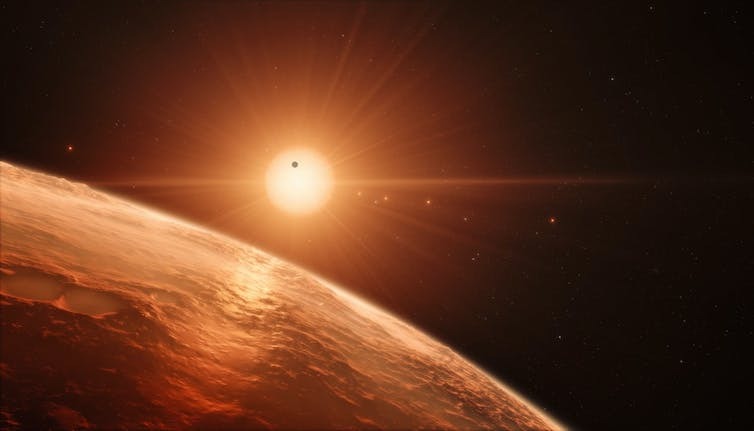 It’s our Solar System in miniature, but could TRAPPIST-1 host another Earth? 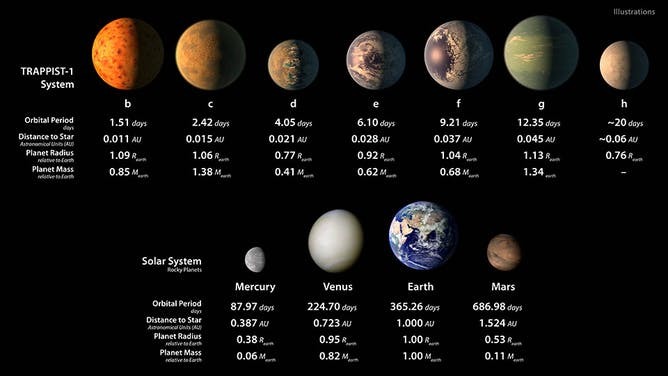 Artists impression of the seven TRAPPIST-1 worlds, compared to our solar system’s terrestrial planets. 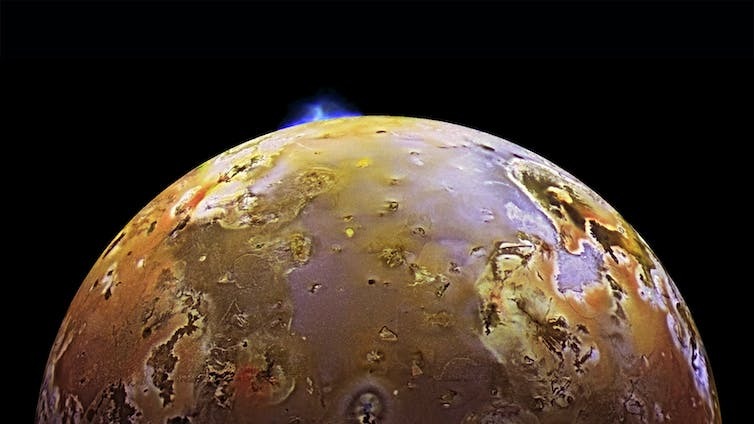 Jupiter’s moon Io, is in resonance with moons Europa and Ganymede, and its tidal heating powers its volcanoes.